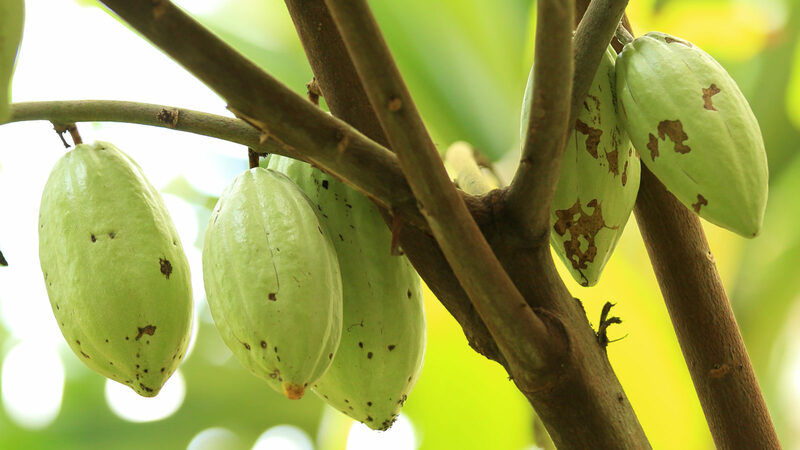 In their continuously expanding coverage, the ECA reporting of European Cocoa Usage now includes 23 companies, all reporting their total (group) bean usage in European countries. The Western and Eastern European Grind Statistics are confidentially compiled by Statser, located in Leusden, the Netherlands. The Q1 2019 statistics were published on the 16th of April 2019 at 8 am (7 am UK time; 2 am NY time). ECA initiated these statistics mid 2000, retroactive to the first quarter 1999. For the first year, ECA grinding members were the sole participants. Over the years, major chocolate manufacturers grinding cocoa beans also joined in. The ECA grinders are thus the original participants. ECA members now participating are: Barry-Callebaut – Cargill Cocoa and Chocolate – Ecom/Dutch Cocoa – Nederland SA – Olam Cocoa – Cemoi. Other grinder and expeller participants include August Storck KG – Confiserie Coppeneur et Compagnon GmbH – Elah-Dufour S.p.A – Feodora Chocolade GmbH & Co. KG/Bremer Hachez Chocolade GmbH & Co. KG (Toms Confectionery Group) – Ferrero – I.C.A.M. S.p.A – Jacopey Cioccolato Peyrano S.r.l – Kessko Kessler & Comp. GmbH & Co. KG – Ludwig Weinrich GmbH & Co. KG – Majani 1796 S.p.A – Meybona-Schokoladenfabrik Meyerkamp GmbH & Co. KG – Mondelēz International – Natra – Nestle – Schokinag-Schokolade-Industrie GmbH – Toms Confectionery Group – Tulip Cocoa FB GmbH & Co. KG (Ecom Group). Cemoi: New reporting company to the ECA grindstats publication as from Q3 2017. Previous data of Cemoi (as from Q1 2014) has been added to the statistic. Confiserie Coppeneur et Compagnon GmbH: New reporting company to the ECA grindstats publication as from Q3 2017. Euromar Commodities GmbH’s activities have been taken over by Tulip Cocoa FB GmbH & Co. KG (Ecom Group) after Q1 2017. Their grinding is reported through BDSI. Jacopey Cioccolato Peyrano S.r.l stopped grinding after Q1 2017. Schokinag-Schokolade-Industrie GmbH: New reporting company to the ECA grindstats publication as from Q1 2018. Stollwerck GmbH stopped reporting to the ECA Grind Stats publication after Q2 2017. Previous data of Stollwerck (as from Q1 2014) has been removed from the statistic.